Founded by award-winning actor/ director John_Polson, .tropfest began as a short film festival for friends and family at the Tropicana Café in Sydney, Australia in 1993. 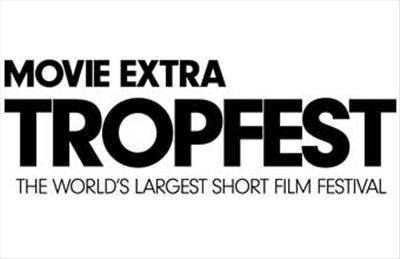 Today, Tropfest is known as the largest short film festival in the world. It is widely regarded for its support of new filmmaking talent through its festivals, filmmaker initiatives and distribution program. Tropfest gives audiences exposure to premium short films, and delivers a unique, free outdoor entertainment experience that is second to none.